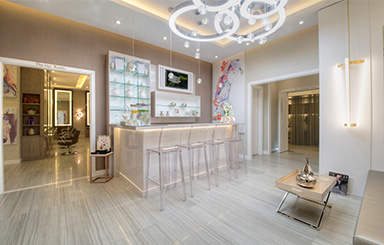 Dare to imagine a boldly efficient head to toe experience in an utterly feminine inspired space? Look no further than the Sister's Beauty Lounge eGift Card to gift your loved ones! 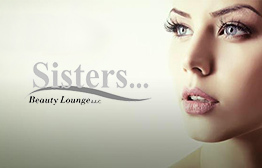 Visionary service and cutting edge treatments set Sisters Beauty Lounge apart & continue to deliberately challenge the tradition. 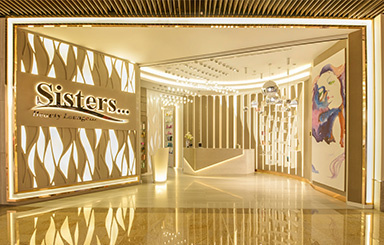 Trendsetters in the region, Sisters consistently offers a wide array of exclusive treatments, pioneering the art of beauty for over 12 years. With 5 branches conveniently located throughout Dubai & 2 in Abu Dhabi, Sisters Beauty Lounge eGift Cards are the perfect gift for any lady on your list! With an exclusive array of treatments from head to toe available, we are sure Sisters Gift Cards are sure to excite the lucky lady on your list. 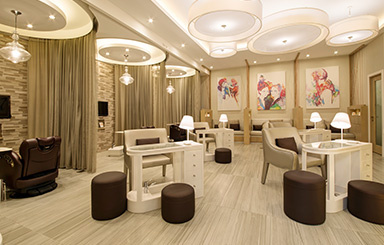 With a 360 service offering, your loves ones can be pampered from head to toe, in a luxurious, relaxing oasis of calm. Whether you are seeking a relaxing facial or want to enhance your features with semi-permanent make up, their expert therapists are able to customize the right treatment for you. Choose from Hydracool, Margy’s Monte Carlo, Dermalogica or The Organic Pharmacy to deliver rejuvenating and illuminating facials which can become part of your daily skin care routine while revolutionary semi-permanent makeup offers subtle or dramatic enhancements for customers. Nothing can brighten and lift your face more than defined eyelashes and eyebrows. Achieve gloriously naturally or dramatically transformative lashes and brows with a range of treatments designed to add length, volume and color to lashes and create lift and freshness to brows. 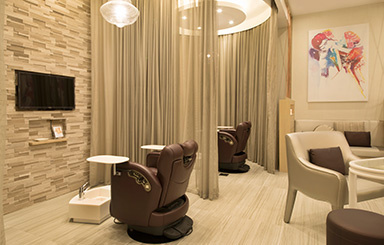 Indulge in a range of relaxing treatments designed to promote the well-being of the nails while transforming neglected hands and feet into conditioned and pampered fingers and toes. Whether you are seeking an indulgent manicure, an express application of color or a prescriptive health focused therapy we have the perfect treatment for you. Discover more about our services including the popular chip free Gelish manicure. Whether you want to turn heads with a hair make-over, seek inspiration for a refreshing hair color, create hair extensions or simply want to maintain your own inimitable style, our International stylists and hair colorists know what’s bang on trend and our technologically advanced hair care products protect and revitalize hair creating texture, radiance and shine. 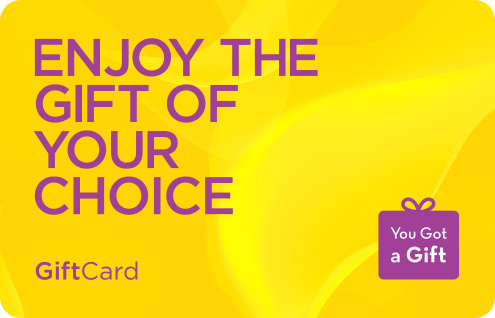 With so many fabulous treatments to choose from, we are sure this gift is certain to please. 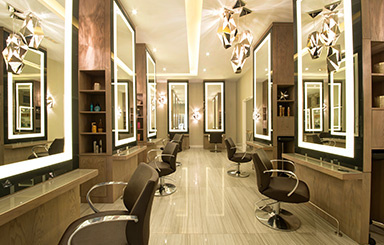 This eGift Card is Redeemable for services in all Sisters Beauty Lounge in the UAE. 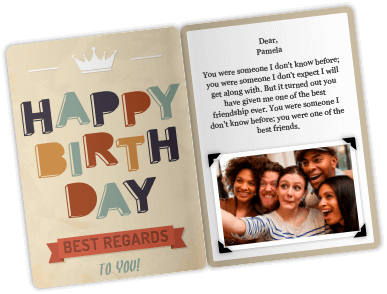 This eGift Card is valid for a one time purchase to the full value unless otherwise specified. Great experience using the voucher, absolutely no problems at all!